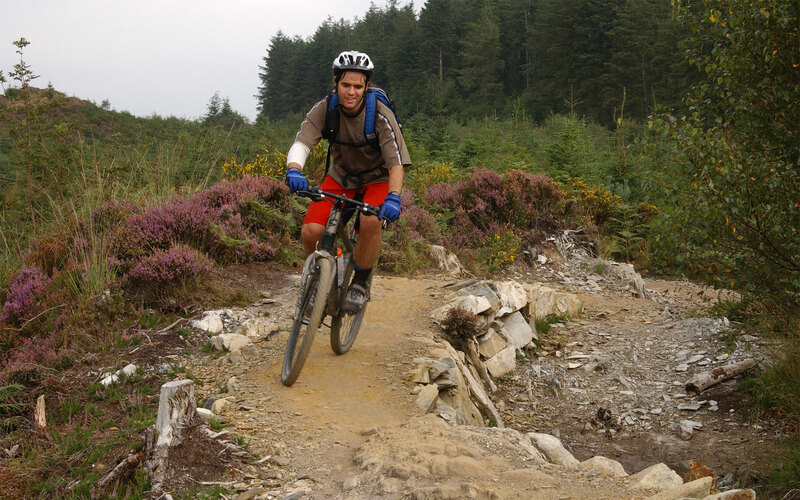 The 25 km Gwydyr Trail is a proper mountain bike trail in every sense of the term. 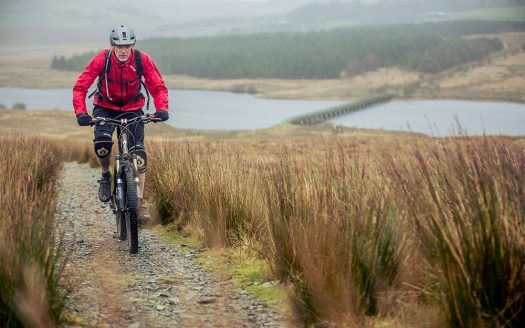 Big climbs, big descents, brilliant singletrack and truly awesome scenery make this a trail to remember. 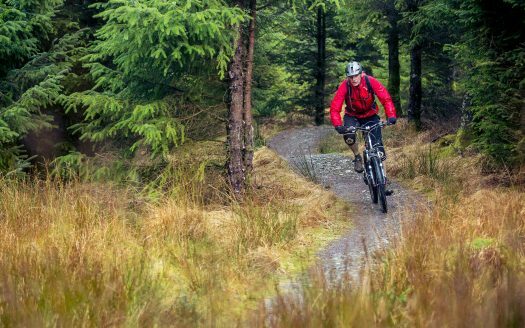 Most, but not all, of the climbs are on forest roads and tracks giving you time to take in the views of the mountains of snowdonia, and all of the descents are on the sweetest singletrack. The singletack varies from very tight, technical and rocky to wonderfully open and flowing, from dark forest to exposed ridgelines.